I am Bhavya Adlakha from Gurugram, Haryana and I have completed my graduation in the year 2016. 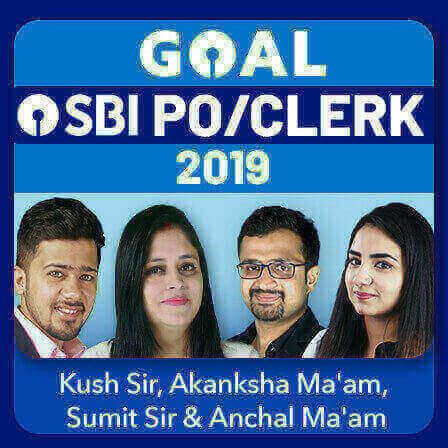 Now I am selected as SBI Clerk 2018-2019 batch. After completing my graduation, I tried for GATE, but later I realized that I was leading the wrong path so I decided to quit it and then I made up my mind and started preparing for government exam. My goal was fixed after that, by hook or by crook I need to crack banking exam so that I can make my family proud. I did it, not for me but for my loved ones who always supported me in my bad times, who were always there to cheer me up and to guide me whenever I needed someone to show me the right path. And when we are doing something not for us but for our loved ones, we do it with more confidence and hard work. I knew a dream doesn’t become reality through magic, it takes sweat, determination, persistence and hard work. I never believed in luck I just believed in myself and today I am something. Here is my journey from 2017-2018. 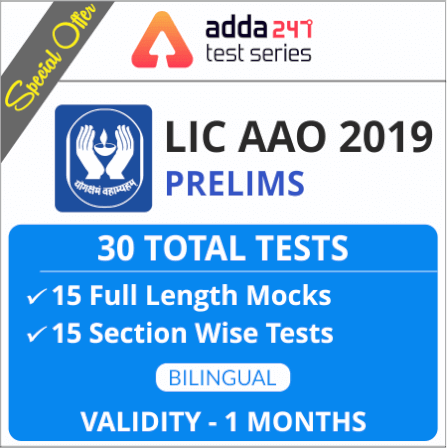 NIACL AO (Prelims) 2017 missed by 0.75 marks. 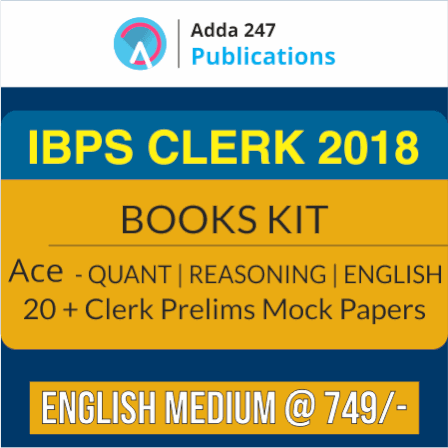 I was in deep sorrow when I missed IBPS clerk mains exam with a small margin, I cried, got angry with myself but I never let myself break down into tears for long. I analyzed things again and gathered confidence. All I wanted is to see the smile which will come after becoming something on my parent’s face. So, I was back to square one. Though it took a lot to start again but yes, I did it. When we decide that we can achieve our goals, we are halfway there. 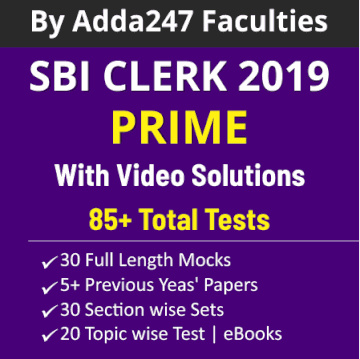 I applied for SBI PO, SBI Clerk, RRB PO, RRB Clerk in the year 2018. I gave my best for all the exams. 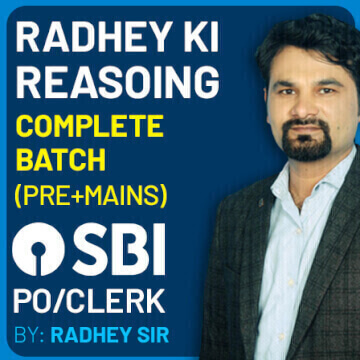 I missed to clear SBI PO PRE by a thin line, Fortunately, I cleared IBPS RRB PO, IBPS RRB Clerk and finally SBI Clerk mains (2018). 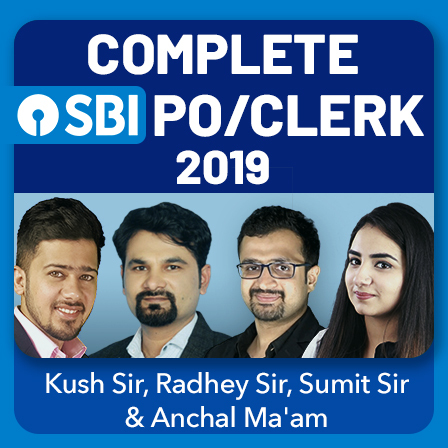 It was just the fruitful result of my hard work that I will be working in SBI as an employee. It's just like a dream that has come true. But this is not the final destination for me. I have to chase my dreams. I don’t want myself to be satisfied here, I am still trying and continuing my preparation for SSC CGL and SBI PO. I am sure, one day I will be writing my success story as an Officer. Like all the students, I never gather a lot of study material. I just keep practicing every subject with the best of my efforts and no doubt, ADDA247 was the saviour in this battle. 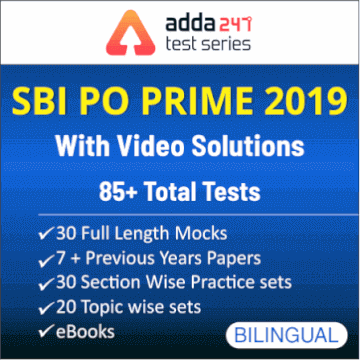 I used to practice from Adda's daily quizzes, and watch online videos. 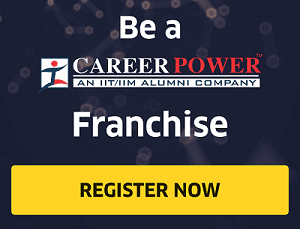 I never joined coaching classes as I knew my ability and I was never afraid of doing smart work. Thanks to Neeraj sir (Content developer, ADDA247) for guiding me. The only thing that helped me get to the place where I am today, is that I never postponed my work, I just do it on the same day with a great enthusiasm as nothing great can ever be achieved without it. 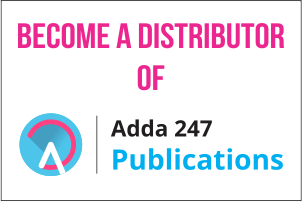 I thank every person who stood beside me in my harsh times and a special thanks to ADDA247 for helping me out to refine my abilities. Today I have realized that, if you can dream something, surely you can achieve it. Just keep your dreams alive, all they demand is patience and hard work as there is no substitute for it. The price of success is hard work, dedication to the job at hand, and the determination that whether we win or lose, we have applied the best of ourselves to the task at hand. 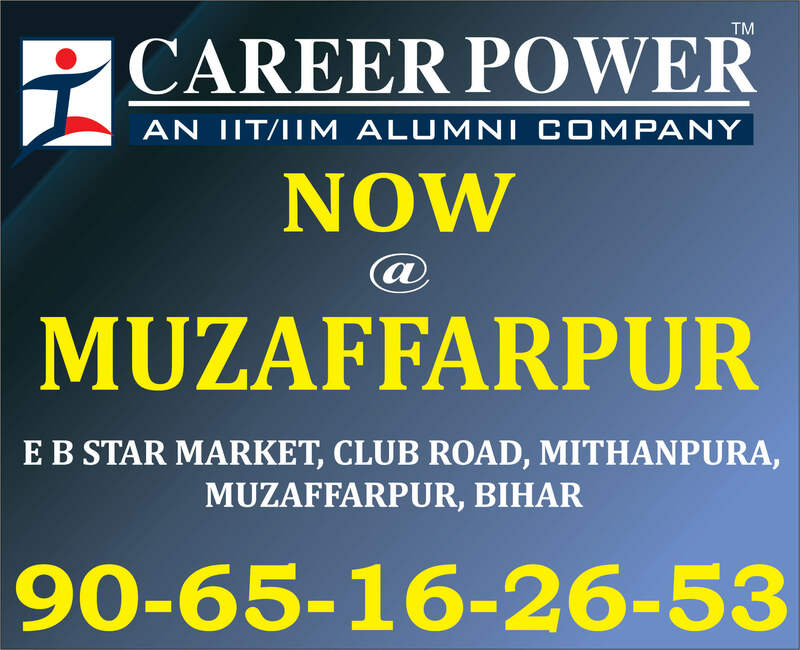 I wish all the aspirants good luck in their journey. Thanks Bhavya for sharing your Success Story with us. Adda247 wishes you a good luck for the bright future ahead.